Do I need a drone licence for recreational flying? In short, no. But you do need to follow the Drone Code and make sure what you’re doing does constitute as recreation flying. There was a day when high definition stabilised camera drones were only really available to broadcast and production companies. They required whole teams of people to maintain and operate them, making them not only expensive but quite inaccessible to the mass market. 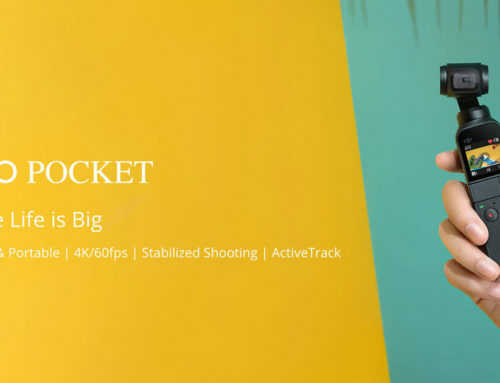 Now you get 4k camera drones for under £700, with some incredible intelligent flight modes, automatic take off / landing and obstacle avoidance. Combine that with some decent post production and you have video content good enough for entry level commercial work. But to do this you need to pass a competency course and pay to hold a UK commercial drone licence from the Civil Aviation Authority (CAA). How much is a commercial drone licence? The problem is that there is only one license you can hold for aerial work and it costs well in excess of £1000 to obtain with all the courses and paperwork involved. The commercial drone licence alone costs £173 and £130 per year to renew it. That is a lot of money for the lower earners using drones when you put kit costs and Insurance on top of that. Where can you use a CAA commercial licence? 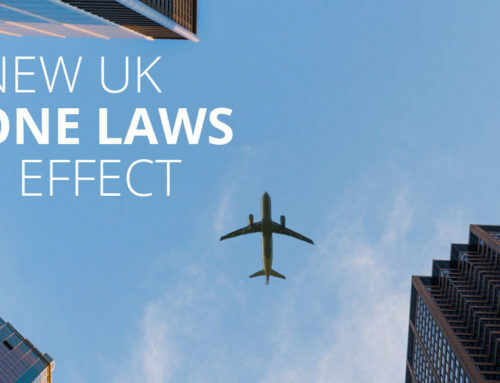 A CAA licence allows you to fly commercially in the United Kingdom (with some exceptions). Other countries all have different rules and regulations around drones, privacy and airspace. Some require additional qualifications, some just require permits and others have no restrictions at all depending on weight classes. When using the drone to capture and distribute content you need to also be clear on whether that is legal in the area you are filming. The weather in the UK is very temperamental and quite often not suited to aerial work due to strong winds and rain. You have to travel or its likely to only be seasonal work for some UK pilots. But if you plan to travel then you need to know the laws in other countries and if customs will even let you enter that particular country with a drone in your luggage. 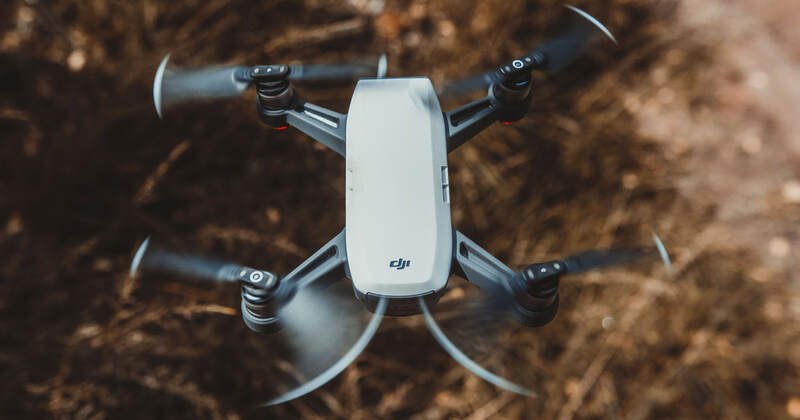 Unfortunately the high prices of commercial licenses, general misconceptions around flying and sheer volume of drones in the mass market have spawned a lot of people breaking the rules. Costs of the commercial drone pilot training and licences is only increasing and that is turning more people away from going legit. The scale of users now is vast, you have the top end commercial users working for big companies and using huge high end custom gear. Then you have people using high end off the shelf models with custom modifications for things like architectural or agricultural surveys and reports. Then at the bottom of the commercial bracket you have people creating marketing content for small businesses or doing shots for small budget productions. 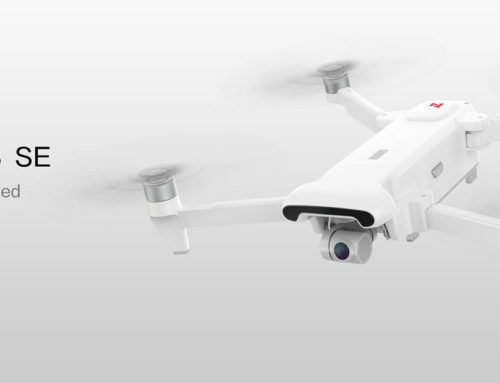 The drone industry gives with one hand, introducing all the latest drone models offering incredible high end specs and then takes away with the legislation surrounding it. Realistically nowadays somebody could quite easily do commercial work on a Mavic Air or Mavic Pro. But if you showed up to a commercial training course you will more likely see much bigger drones being used and even feel a bit silly with a small folding drone. There almost needs to be levels of commercial usage. Not all commercial drone users need to fly over crowds of people for example. If you are doing something like roof surveys this can be easily avoided with a cordon and well organised flight area. There are fines for both the operator and client if you are found to be conducting unsafe flying practices. On top of that there is the risk of hitting something, or worse, someone. You aren’t covered by any kind of personal liability insurance for the work you were doing if it goes wrong. Although newer drones are a lot lighter and smaller they still cause some damage when they fall out of the air. Even without pilot error, the most technically advanced of drones can fail mid-flight without warning. What is classed as ‘commercial’ work? Commercial work is classed as anything where a contract is drawn up between an operator and customer, money exchanges hands and the specific purpose of the flight is to create promotional content for a third party. You can find out more details about this on the CAA website. Can a company use a drone for self promotion and marketing without a commercial licence? Yes, this is allowed but it is strongly advised that you practice in a safe place and make sure that you have liability insurance set up that covers your actions. You will of course need to stick to the drone code. 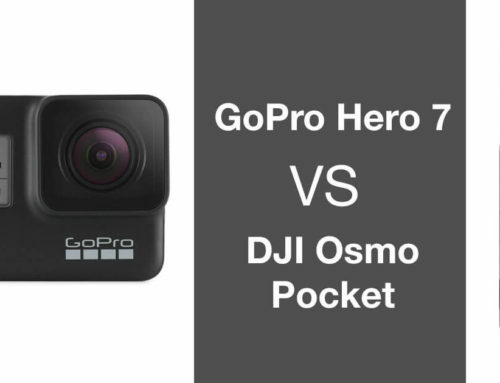 Do I need a license to monetise drone footage on YouTube and other social media? The CAA say that you can make money on social channels without a commercial licence. This is because it is seen as a platform for hobbyists to share their work and monetisation through ads is a byproduct of that. You can read more about it here on the CAA website. We under no circumstances would condone anyone undertake commercial work without the correct qualifications and paperwork. But we do feel that a shake up is needed to the current system. Maybe a new weight class could be introduced or a licence with some restrictions written in but the allowance for some types of commercial work. Remember to always double check information on the CAA website and if you are unsure about anything you can email them directly. 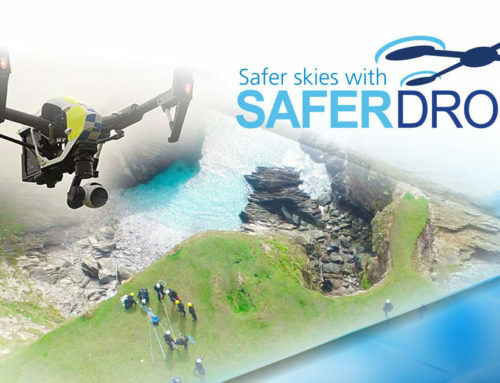 For more information about drone safety we have more information and a great list of resources here. Let us know your thoughts on the current commercial flying rules in the comments below.